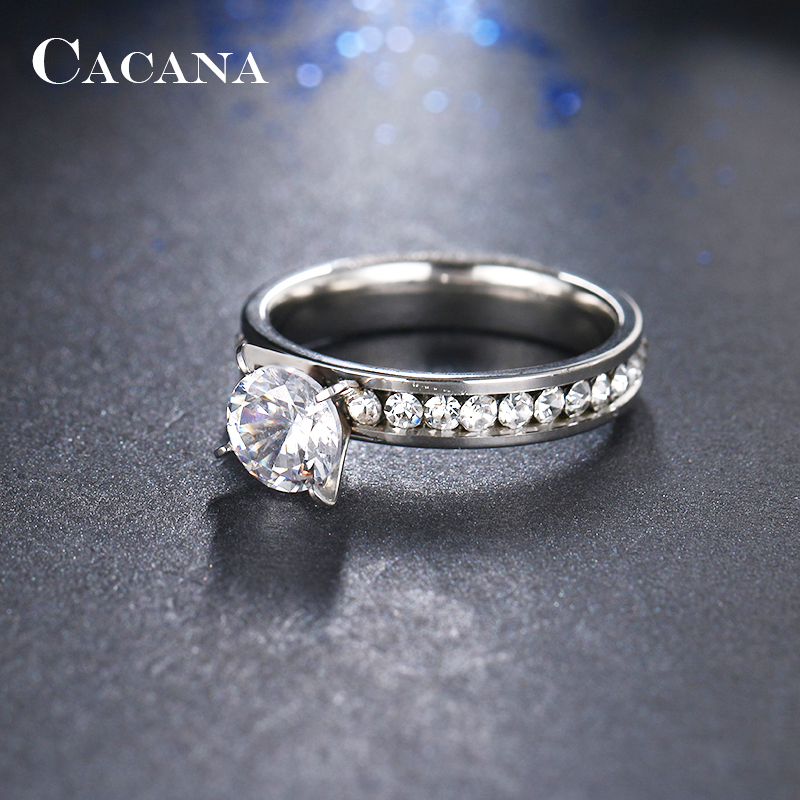 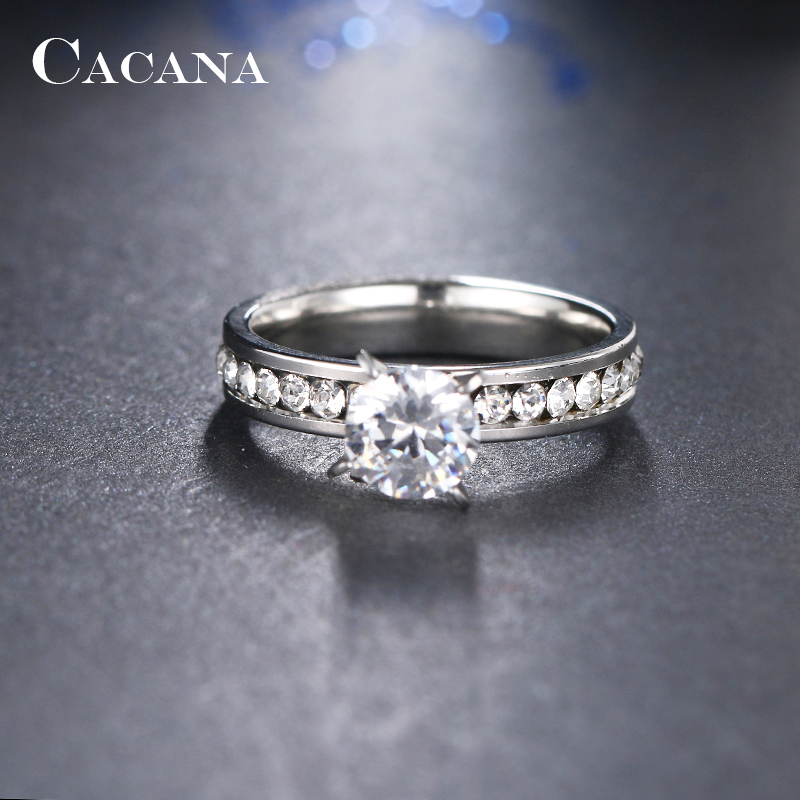 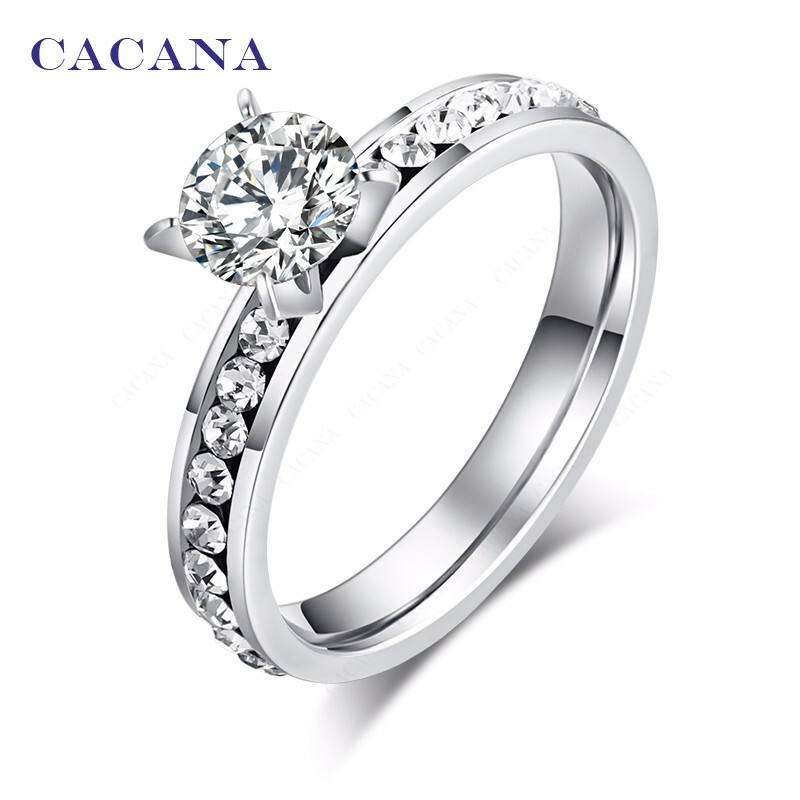 This beautiful and classy Cubic Zirconia Diamond ring can be a desired wedding ring for women. 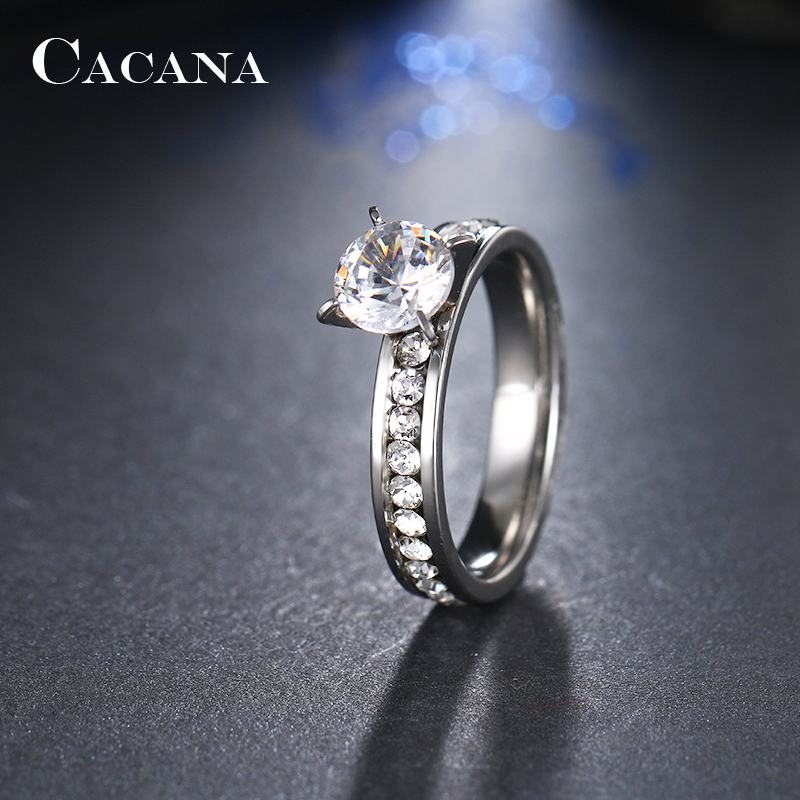 The trendy body jewelry is made of a strong high-quality Titanium and Stainless-Steel base metal to ensure longevity and decorated with round shape Cubic Zirconia Diamond Crystals on top to decorate. 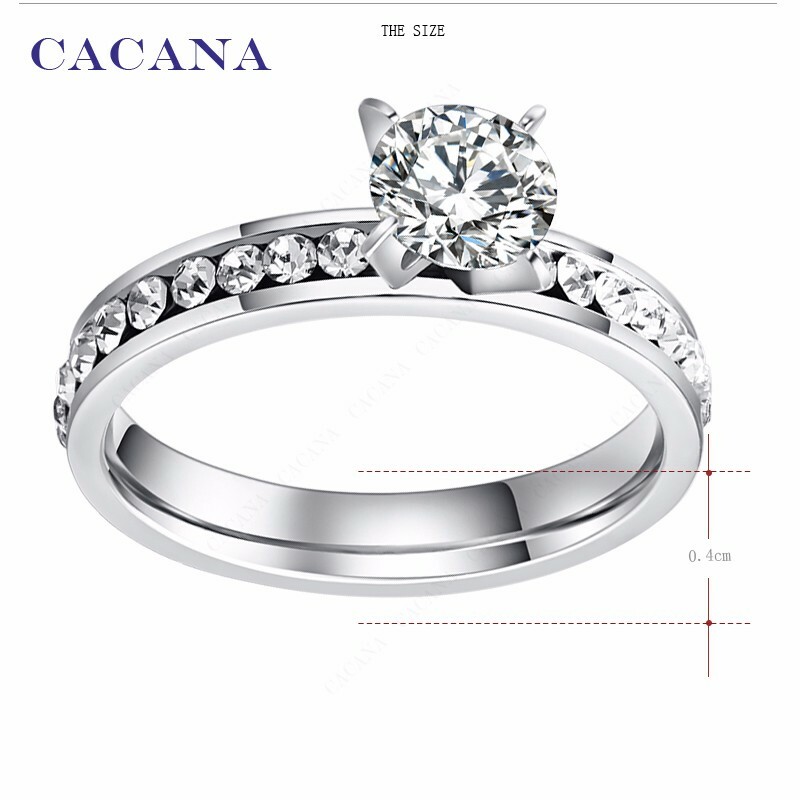 The trendy wedding ring for women comes with a 4MM surface width and a prong setting. 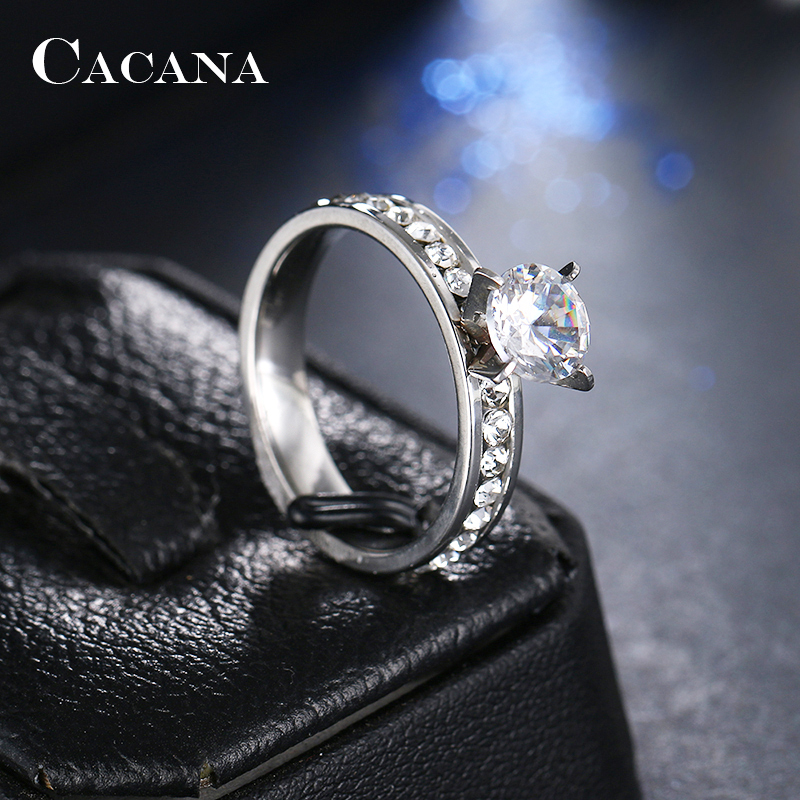 The fashionable ring is now available in Shiny Silver color and for 6-11 finger sizes.